Recessed lighting has gained popularity over the last decade, and more and more homeowners are integrating it into their lighting design. Recessed fixtures can be the perfect complement to standard hanging or flush-mount lights, and you’ll find them in nearly every room. 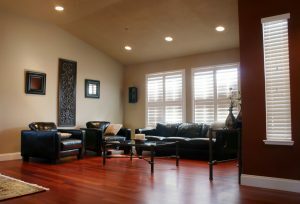 If you’re building a new home or updating the lighting in a certain space, recessed lights can be the way to go. However, before you start installing lights, it’s important to map your lighting layout. At The House of Lights in Melbourne, we’re here to help make the process as easy as possible. If you’re adding recessed lighting to your living room, take the time to draw a map of where the furniture, decor, and other items are in the room. You’ll also want to figure out where the ceiling joists are so you know where the lights can be installed. Knowing where the lights will be in relation to the furniture and decor will let you know how the light will interact with and affect the space. You’re not quite ready to start wiring lights and placing cans, but you can place the fixtures on your map. 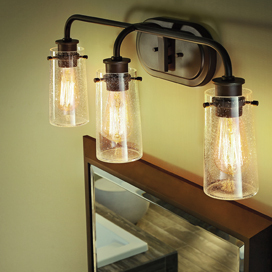 Depending on the size of fixtures you’ve chosen, you can figure out how many lights you need for the space. This will depend on the length and width of the room, and you can start in the center and work your way out to the walls. If you have nine fixtures, place the first in the middle, then one on each side of that fixture, and finish with a fixture in each corner, creating a grid that provides the space with even illumination. Once you have your grid planned out, you’ll want to be sure the fixtures are properly spaced. 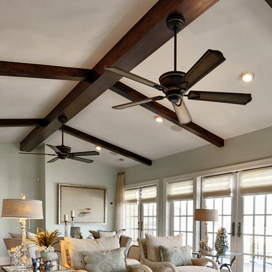 There is a ceiling height rule that can help you determine how far apart to space your fixtures, and following it will usually give you the best results. The rule is to take the height of your ceiling and divide it by two to give you the distance in inches that your fixtures should be spaced. For example, if your ceiling is 10 feet high, you would divide that by two to get five, and that means your lights should be five inches apart. You’ll also want to keep in mind the size of the recessed cans and what types of bulbs you’ll be using. You want the room to be bright enough, but not blinding, and you also want to avoid too many shadows. Fixtures too close to the wall can create the effect that the ceiling is lower than it actually is. 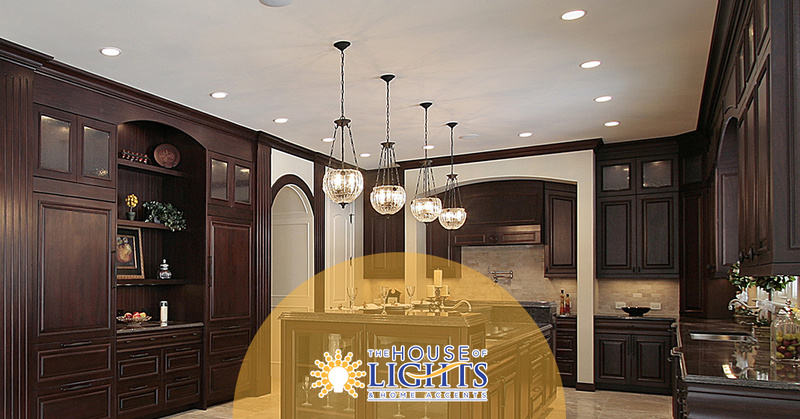 If you’re thinking about adding recessed lighting to your dining room, kitchen, bedroom, or another space in your home, come to The House of Lights today. 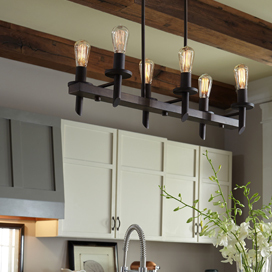 These fixtures can provide the perfect accent lighting to any room, and when placed and installed properly, can improve the look and feel of your home. 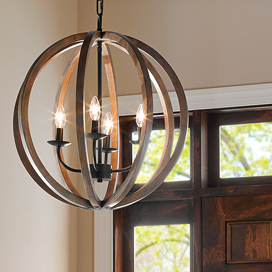 Visit our showroom for the best lighting options!